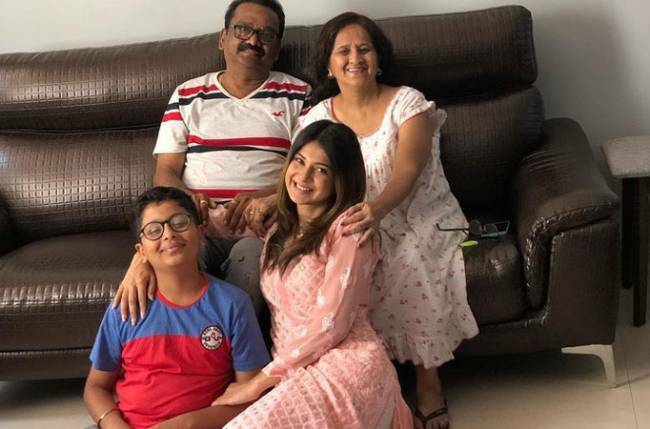 MUMBAI: Talented actors Ronit Roy and Mona Singh will soon be seen in the second season of ALTBalaji’s urban mature love drama Kehne Ko Humsafar Hain. The series is set to launch on the day of love, 14th February. The first season was the story of a 40-year-old married man torn between responsibilities and personal needs. The second season will raise some more questions about love and relationships. 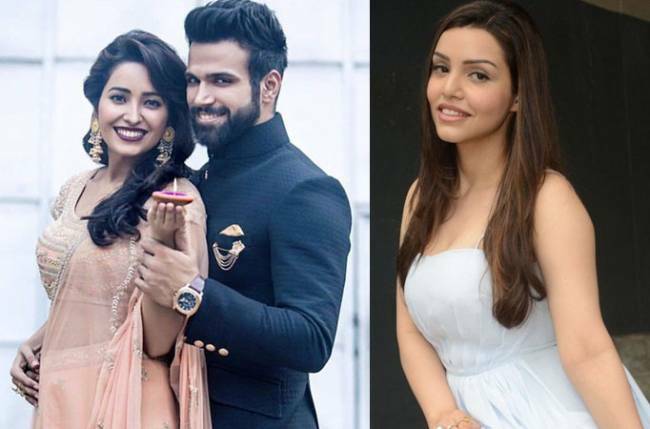 Both the actors will be seen promoting their web-show this weekend on Colors’ Naagin 3. 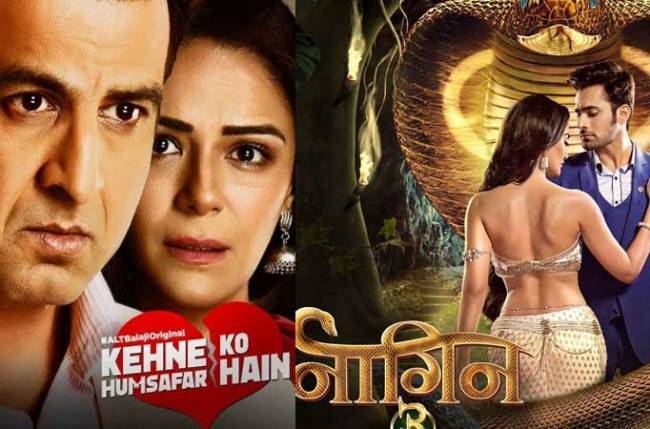 We are sure fans will enjoy watching Ronit and Mona sharing screen space with the Naagin 3 cast. Lead actor of Naagin, Pearl V Puri shared a lovely picture of them shooting together. Ronit Roy and Mona Singh to promote Kehne Ko Humsafar Hain in Colors’ Naagin. The cast of Kehne Ko Humsafar Hain 2 also includes Gurdeep Kohli, Apurva Agnihotri, Parth Samthaan, and Pooja Banerjee.